Valentine’s Day may be over but the season of romance is always on. Valentine’s Day may be over but the season of romance is always on. A personal style statement can always get you some extra attention. 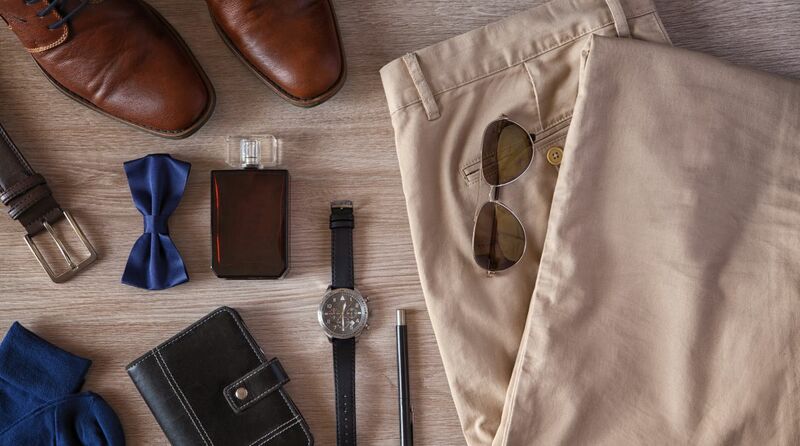 So, for men who find picking up the perfect outfits trickier, here are some styling tips. You can always give an edge to your perfect date night outfit with a little effort. Kabeer Kodaniyil, Head of Design at Urban Blackberrys, shares a few styling tips to don keeping in mind the kind of date you’ve planned with your partner. For the party goers – If you are heading to a night club to tap foot with your partner this Valentines, opt for something stylish yet comfortable. You can never go wrong with the prints. Layer it with a faux leather jacket and a pair of washed denim; or team up your stylish checkered shirt with tailored khakis to achieve an effortless, spontaneous style to rock the dance floor. That romantic date – In the romantic ambiance, let your outfit do the talking. Bring out the best for this occasion opt for fashionable tuxedos or shirts in premium fabrics that come in plush texture giving you a clean fit. Complete the look with a nice pair of shoes to make an impression. For the movie buff – Heading for a movie with your partner is a great way to celebrate V Day. However, don’t treat it like any other movie day, experiment with bold colors. For shirts try printed shirts paired them with a bold colour blazer to get a clean look. For denim go for raw jeans or pick your distressed pair of jeans pair it up with a solid shirt to add a dashing look to your character. The at home /the comfort date – Spending a date at home is a completely reasonable and good option. You don’t have to stress much about your outfit, but hey little fashion wouldn’t hurt, right? Opt for comfortable and breathable fabrics. If you want to dress go for chinos you can team it up with a comfortable shirt. They make you look comfortable, young and undoubtedly very well groomed. Knitted denim would be comfortable as well as stylish. The dinner date – For dinner date opt for a cleaner and sharper look. Pull out a casual shirt in solid colour/ print and layer it up with a casual blazer, team it up with chinos or a coated denim to get a relaxed and fashionable look.